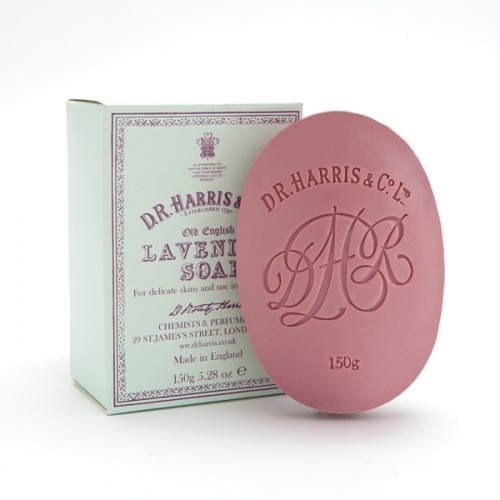 This new addition to the Almond Oil soap range is fragranced with the same Rose Geranium as the solid soap and is presented in a 250ml pump dispenser for ease of use. 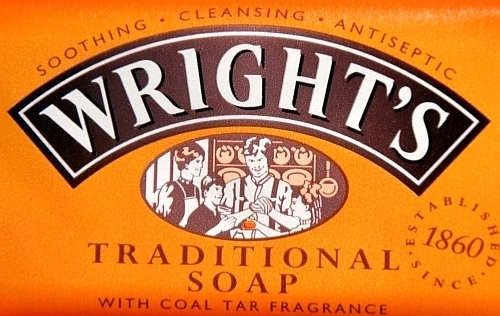 Gentle on the skin, this is a must for all kitchens and bathrooms. Almond Oil is deeply moisturising, easily and quickly absorbed, and best known for its ability to soften and recondition very dry skin. This gentle oil is suitable for even the most sensitive skin. This is a deodorant and anti-perspirant. Effective, quick and easy to use. White, light talcum powder of the finest English quality. Soothes the skin and dries excess moisture. Use after bath or shower to leave the skin feeling comfortable. 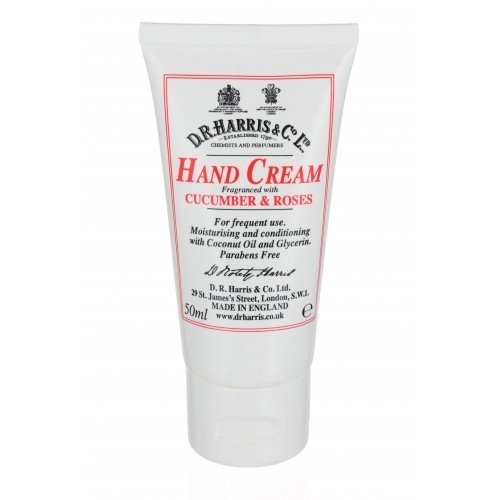 A hand cream scented with the popular Cucumber and Roses fragrance. This formulation is moisturising and conditioning without leaving the hands greasy or sticky. The formulation is parabens free and contains coconut oil. Use frequently to protect and condition. The 50ml size means this will become a desk or hand bag favourite in no time. A gentle exfoliating cream containing fine pumice with a light rose fragrance. 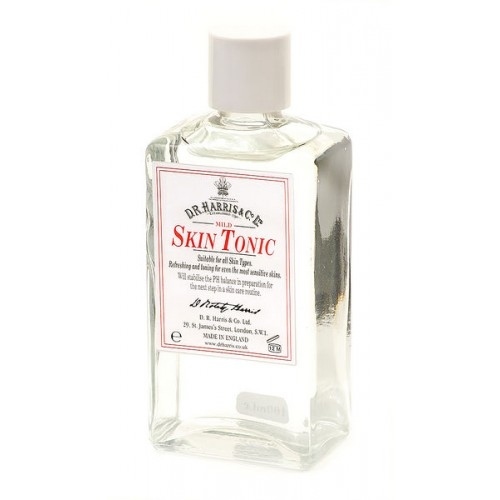 Used regularly, this product will gently brighten, soften and invigorate the skin. A secret formula handed down through the family for generations. This is a white and densely milky lotion. A deep cleanser which will also remove a light make-up, for all skin types. Used also to moisturise a normal to oily skin and is probably the best moisturiser available anywhere for a skin that is troubled by spots, as it contains a mild, natural antiseptic. This makes an excellent make-up base for all except very dry skins. Leaves the skin feeling fresh, clean and soft. Contains glycerine and vitamin E. Alcohol, Aluminium and triclosan free. An exhilarating exfoliation for the whole body with a fresh limes fragrance. Leaves the skin silky smooth. 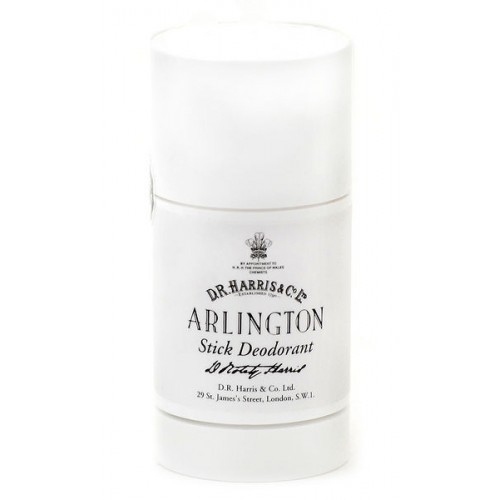 A glycol based deodorant stick fragranced with the scent of our Spanish Leather. Provides a fresh scent throughout the day.